Finding the perfect fireplace to suit the heating requirements and decor of your home is an important, and often painstaking, task. 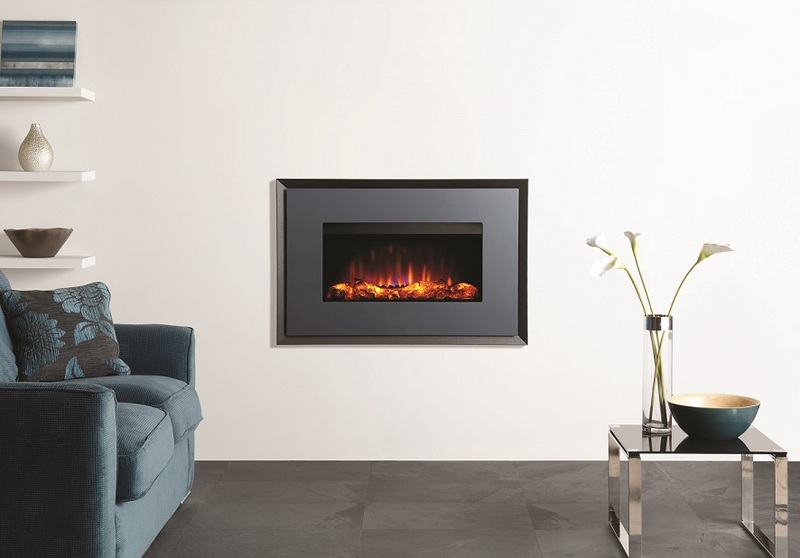 This article will provide you with specialist advice and information for the selection process, so you know exactly what you need when contacting a fireplace expert. Home improvement articles, such as this one from Reader’s Digest, suggest that you first determine the main purpose of your fireplace: are you looking for a design with a high heat output, aesthetic appeal, or both? This will help refine the selection process, making it much easier to find the right design to suit your requirements. Wood burning: Installed with a chimney or flue system, wood burners boast eco-friendly, self-sufficient qualities. Multi-fuel: From logs to smokeless fuels, multi-fuel stoves can burn a variety of fuels to suit your needs. Not only that, this type of fireplace can also provide a very high heat output for a long duration of time. Gas: As the most cost-effective option, a gas fire can heat an entire room using less energy than alternative designs, saving you money on your energy bills. 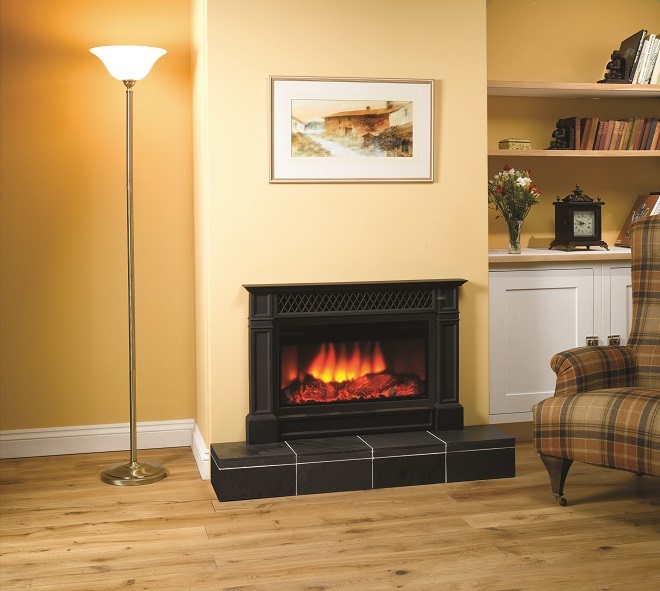 Not only that, the flickering flame effect of a gas fire eliminates any mess during operation. Electric: According to the buyers guide from The Fireplace Studio, electric fires combine the high performance of wood-burners with a low maintenance, energy efficient design. The type of chimney or flue you have in your home typically determines which style of fireplace or stove you can have installed. You can refer to buyers guides, such as the one from The Fireplace Studio, to help you identify the chimney or flue in your home, how it works and the measurements involved, so you are fully informed when contacting a professional. It’s also worth noting that thorough chimney maintenance – such as having your chimney swept – is recommended to ensure it is in good condition and remains fully functional. Whether your home has a chimney or not, the comprehensive range of fireplace styles available on today’s market means you’ll have no trouble finding the perfect design.